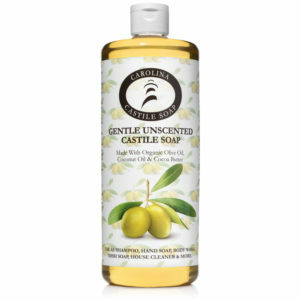 Lemon Castile Soap made from Organic Fair Trade Cocoa Butter, Organic Olive Oil, Organic Coconut Oil, Kukui Nut Oil and Organic Lemon Oil. 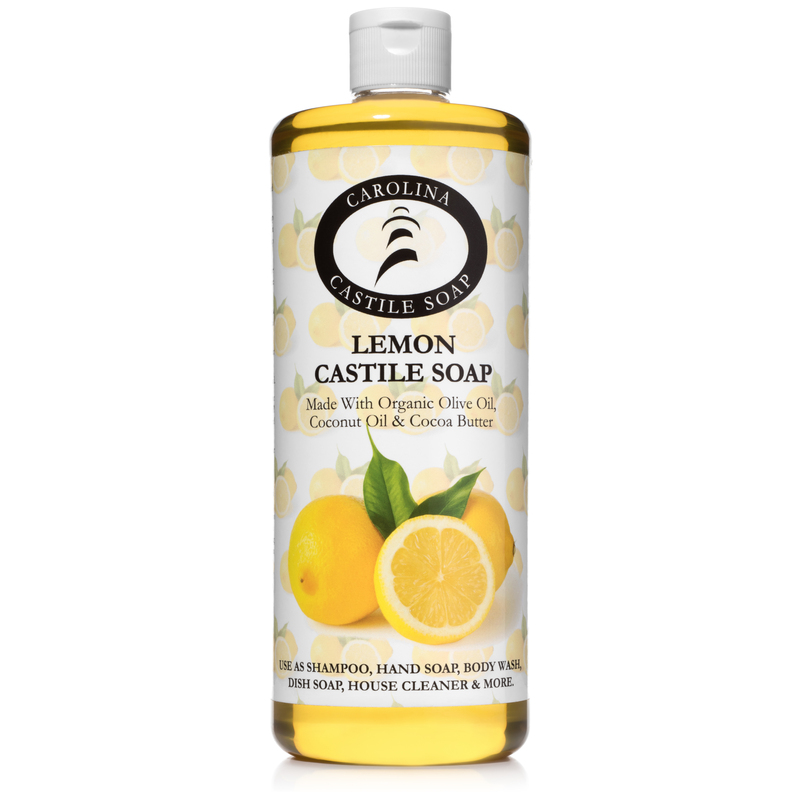 Our Lemon Castile Soap smells great! 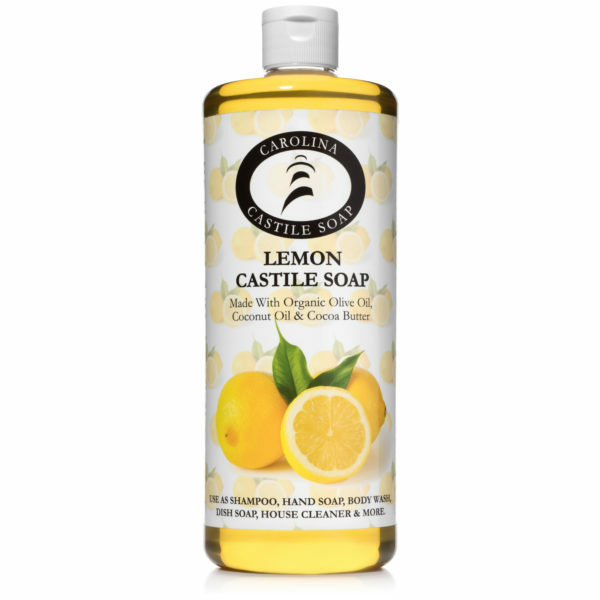 It contains Organic Lemon Oil made from Italian Lemons which are much sweeter than American Lemons.